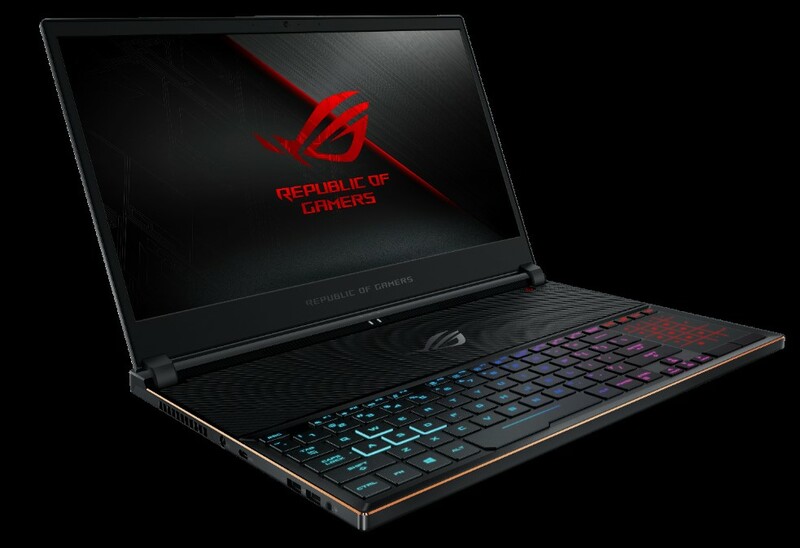 ASUS Republic of Gamers (ROG) earlier announced Zephyrus S (GX531), the latest model in the ROG Zephyrus series, which sets a new milestone for ultrathin gaming laptops. At a mere 14.95~15.75mm thin, Zephyrus S is 12% slimmer than the original Zephyrus (GX501). It’s equipped with the latest Intel® Core™ i7-8750H CPU and up to NVIDIA® GeForce® GTX 1060 graphics, making it ideal for work or play. Super-narrow bezels squeeze a 15.6-inch display, with a 144Hz refresh rate and 3ms response time, into a 14.2-inch chassis. The all-metal chassis is strong enough to meet military-grade durability standards without compromising on design, with sleek lines and a premium finish. An advanced cooling system ensures optimal performance of all components, incorporating the proprietary Active Aerodynamic System (AAS) — a design and engineering hallmark of the Zephyrus series. 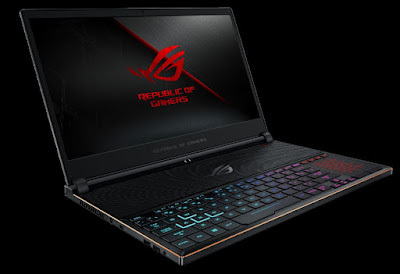 ASUS ROG Zephyrus S (GX531) will be available on October 2018 in all ROG stores nationwide.